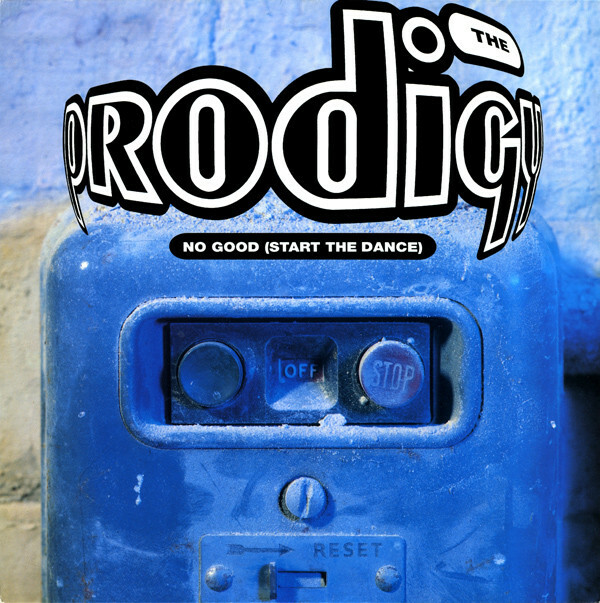 Blitzkrieg Dance Belter ‘NO GOOD (START THE DANCE) by THE PRODIGY (1994)… | TURN UP THE VOLUME! it had, something I never had experienced at that time with dance/trance/techno music. Also, that hyperkinetic character (Keith Flint) in the clip added an insane element to the whole picture. 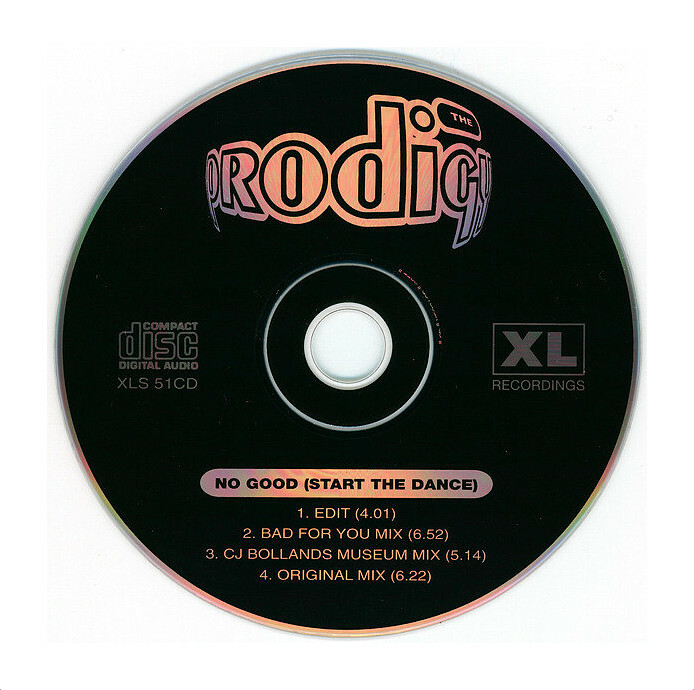 ‘No Good ‘Start The Dance‘ was released as the 2nd single of The Prodigy‘s second studio album Music For The Jilted Generation on 16th May 1994. The dazzling track was built around a repetitive vocal sample from ‘You’re No Good For Me‘ by Kelly Charles (1987). It peaked at #4 in the UK and scored high all over Europe.